Trophy assets aren’t just for billionaires anymore. France’s AccorHotels is paying $2.9 billion to buy FRHI, owner of the posh London Savoy and New York Plaza. The deal would more than double to about a third the proportion of Accor rooms in luxury establishments. 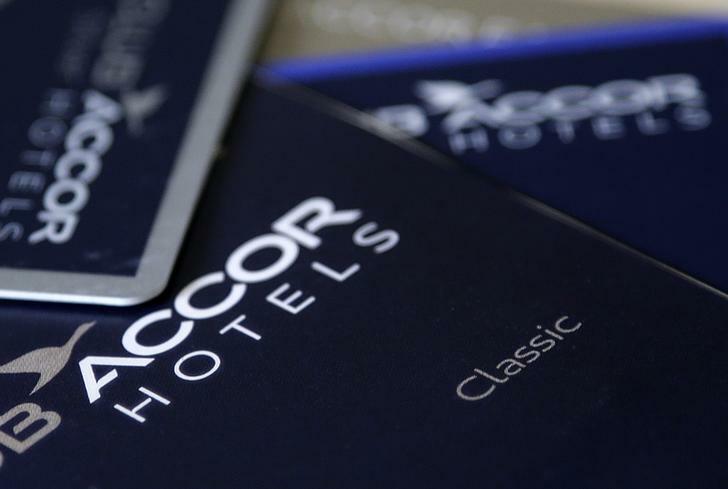 Accor is using mostly shares, allowing it to retain cash for future acquisitions. The Qatar Investment Authority and Saudi Prince Alwaleed bin Talal’s Kingdom Holding would emerge with 10.5 percent and 5.8 percent of Accor’s shares, respectively. They also will share $840 million in cash with some smaller investors, which should help buffer the plunge in oil prices that has sent ripples throughout the Middle East. The deal math suggests the price is excessive, however. Accor reckons FRHI will generate $210 million of EBITDA in 2016. Assume 90 percent of that drops directly through to operating profit. Add in the $72 million of synergies Accor expects by the third year, tax it all at 30 percent, and the return on investment is a distinctly unluxurious 7 percent. If Accor manages to keep FRHI growing EBITDA at 15 percent, the return could increase to 9 percent after three years. There are other reasons for the acquisition unveiled on Wednesday, which also delivers Accor the upscale Raffles, Fairmont and Swissotel brands. For one, it gives the French group a better showing in the United States, where it will quadruple its number of properties to 40. About three-quarters of FRHI’s loyalty cardholders are based there. Status matters, too. Accor wants to build its own sizeable online hotel-booking system to avoid paying so much to aggregators and the likes of Google. There is also stiffening competition from room-rental app Airbnb, which is eating away in particular at mid-market lodging options. Destination hotels like the Savoy can only help that effort. As the Qataris and Alwaleed know all too well, adding a few trophies to a bigger portfolio can sometimes make the whole shinier than its constituent parts. AccorHotels said on Dec. 9 it had agreed to buy FRHI, the owner of the Savoy Hotel in London and Plaza Hotel in New York, using cash and shares for an implied price of $2.9 billion. FRHI owns the Raffles, Fairmont and Swissotel hotel brands. The sellers, the Qatar Investment Authority and Saudi Arabia’s Kingdom Holding Company, would emerge with 10.5 percent and 5.8 percent of the enlarged Accor. Accor said it would pay $840 million in cash, and 46.7 million Accor shares, which as of the close of trading on Dec. 9 were worth $2 billion. The deal is expected to close in the second quarter of 2016. Synergies from the transaction were given as 65 million euros ($72 million) per year, of which 70 percent would come from cost savings, and the rest from marketing and distribution efficiencies.